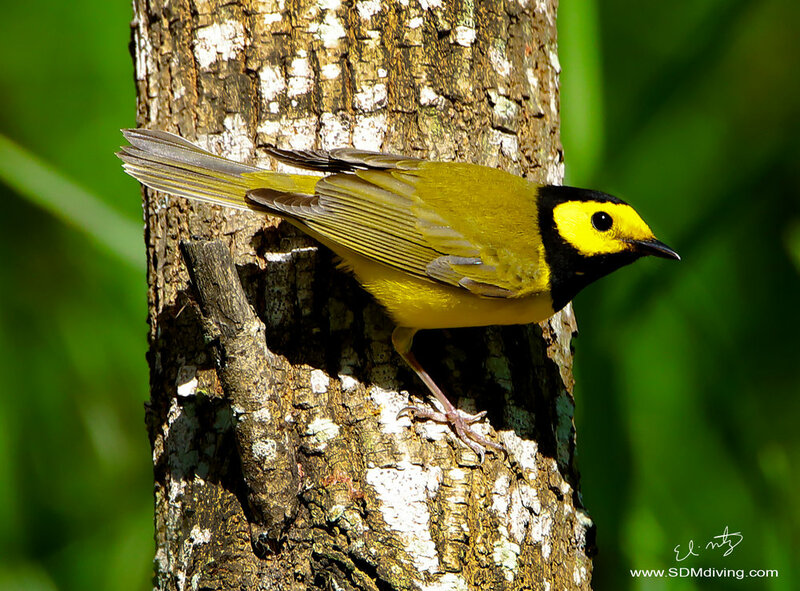 We are inviting you to join us for a week of bird photography in the lower Rio Grande Valley. This region offers several bird species that can’t be found anywhere else north of the US / Mexican border. The location of the RGV and it's diverse ecosystems, has made it one of the U.S.’s premier birding destinations. With nearly 500 species of wildfowl that inhabit a range of habitats and topography; Subtropical and temperate zones meet here, with desert to the west and prairie to the east, all within a short drive. This trip is 7 days, with 5 full days of birding photography in the RGV. 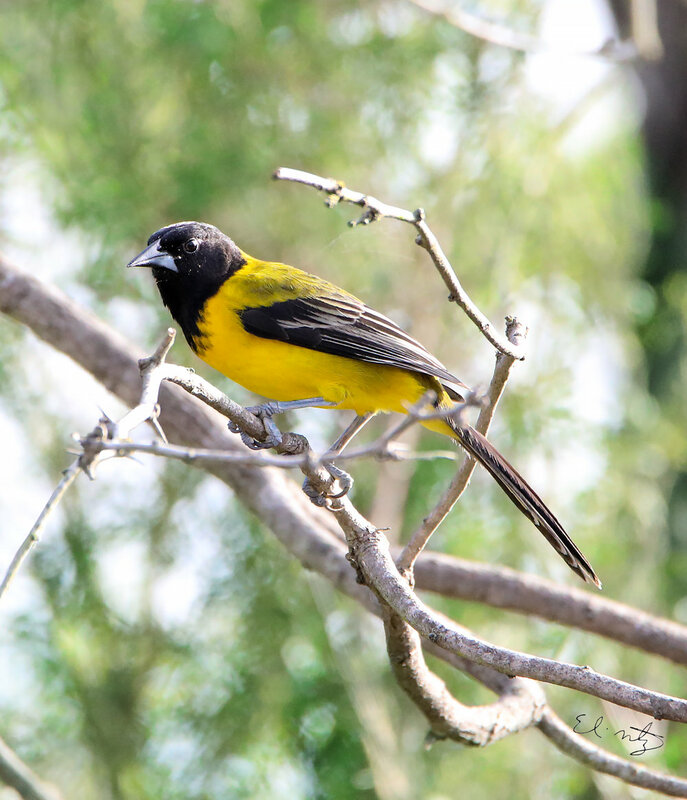 The Lower Rio Grande Valley is famous for its spring migration: during the peak times of mid-April to mid-May, the birding here is really good. However, if we get a good storm front coming in from the north (stopping the migrants in their tracks as they arrive after just having crossed the Gulf of Mexico), the birding can be epic! We are limiting this trip to a maximum of three photographers to ensure the best opportunities to help you create stunning images of these South Texas feathered migrants. Day 1 - Arrive day. You fly into Mcallen International Airport (MFE). We pick you up and take you to your hotel. We get together at 6PM to have an early dinner and discuss the morning plans. The first two nights you will be staying at a hotel in the Mcallen, Texas area. These will be early mornings and long days. Day 2 - We pick you up at 6AM and drive down to Bensten State park for an opportunity to photograph song birds species such as, Altamira orioles, green jays, long billed thrashers, black crested titmouse, white-tipped doves, great kiskadees, great tailed grackles, Audubon’s oriole, olive sparrows, and plain chacalacas. We will break for an early lunch then drive down to the Butteryfly center for more opportunities at song birds (listed above), as well as northern cardinals, and painted buntings. We will finish up the first day of shooting with a dusk visit to photograph roosting green parakeets.